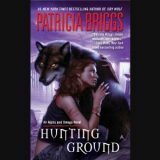 Hunting Ground is the second novel in Patricia Brigg’s Alpha and Omega series. 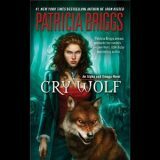 After the delightful narration from Holter Graham in Cry Wolf, I decided to continue this series on audio. 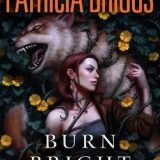 Charles and his mate Anna travel for a liaison with the European Wolves as Bran moves closer to exposing their community. 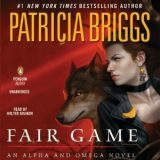 Engaging and suspenseful we see their relationship strengthen as they face danger.